Foreign actors, including Russia and China, will likely attempt to interfere in 2020 US presidential elections, America's spymaster has said. 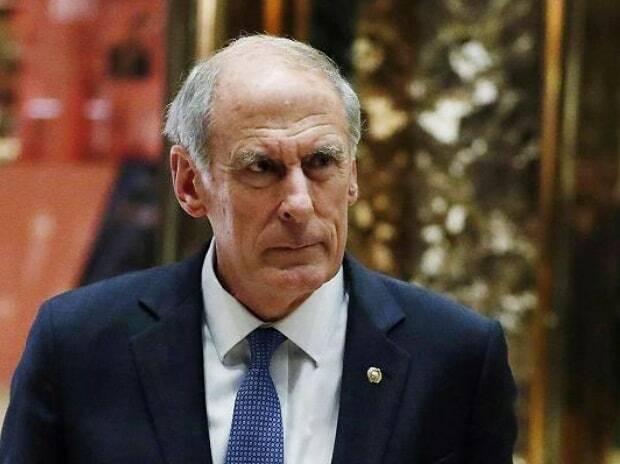 As such, election security has been and will continue to be a top priority for the intelligence community, Dan Coats, Director of National Intelligence, told members of the Senate Select Committee on Intelligence Tuesday during a hearing on World Wide Threat Assessment for the year 2019. We assess that foreign actors will view the 2020 US elections as an opportunity to advance their interests. We expect them to refine their capabilities and add new tactics as they learn from each other's experiences and efforts in previous elections, Coats said. Coat's testimony before the powerful Senate Committee assumes significance in view of ongoing investigations into the alleged Russian interference in the 2016 presidential elections. On the heels of our successful efforts to protect the integrity of the 2018 midterm elections we are now focused on incorporating lessons learned in preparation for the 2020 elections, Coats said. Senator Angus King wanted to know if the intelligence community would let the candidates know if there was an attempt by foreign powers to interfere in US elections. We would expect our foreign adversaries in the maligned influence space to keep adapting as well which is a source of concern, FBI Director Christopher Wray said. We have a fairly established protocol that we work through to try to determine whether or not we have information that is reliable enough and immediate enough and actionable enough to be able to notify a victim, he said. King said his concern is it's one thing for the intelligence committee to know that this is happening but if they don't inform the people who are being victimized, who are being attacked ... he thinks that really blunts the effectiveness of the availability of the intelligence. One thing we are worried about is deep fake which we've used but not defined. That's when they use technology to create essentially a false reality of an apparent speech by a candidate where different words are coming out of their mouth than what they actually said. Here's my question, King said. If in the next two years and particularly in the year preceding the next election your agency determines that this is happening and that it's sponsored by a foreign entity, will you inform the candidates that are the victims of this, the committees? he asked.